"The service quality of Bentham Science Publishers is very good, and we look forward to continuing to cooperate with it in the future." "As far as I'm concerned, Bentham Science Publishers is really very professional, formal and rigorous. The processing of our manuscript is efficient and diligent which can be clearly seen from the review processes. 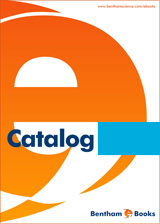 And your services are much more comprehensive than many other publishers." 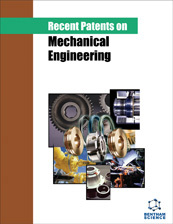 Recent Patents on Electrical Engineering was launched in 2008 and later renamed in 2012 as Recent Patents on Electrical & Electronic Engineering and in 2014 as Recent Advances in Electrical & Electronic Engineering.